Following the 2015 ground breaking Equity Crowdfunding Survey we wish to update and compare industry perceptions, understanding and behaviour across the wider community. This survey is open to all interested adults and takes only 3 minutes to complete. You can complete this survey anonymously if you wish, and all results and data will be made available for use upon completion of the survey. Our members are diverse. We are entrepreneurs working on the next big thing, we are investors growing profitable portfolios, we are platforms bringing entrepreneurs and investors together, and we are members of government helping to progress crowdfunding in Australia. We are the crowd. Our members get access to the latest research, statistics and industry discussion. In addition, our online courses continue to grow in content and number, offering you the chance to hear, watch and learn about the newest thinking and practice in crowdfunding. It's all here in one place for you. Be as involved as you want to be. 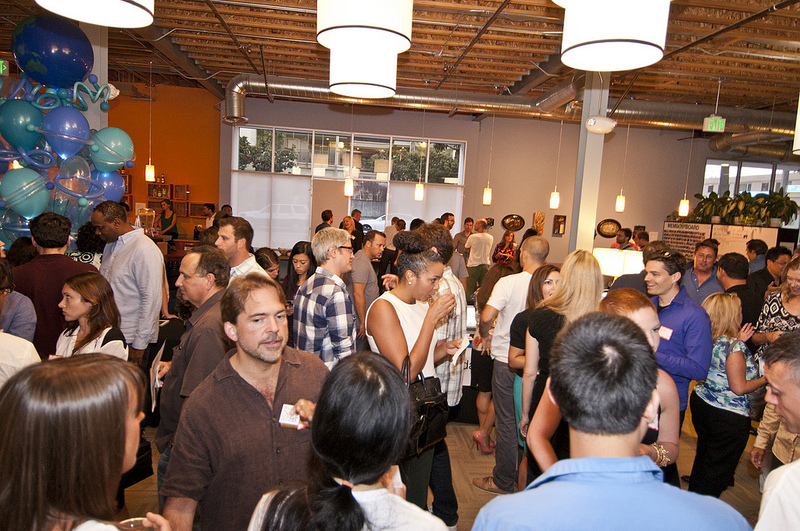 Join our monthly Meet Up’s to find like minded crowdfunding professionals. Attend the annual Australian Crowdfunding Conference packed with industry thought leaders. Better yet, share your story with a keynote, present a research paper, or lead a course. There’s always things we had to learn the hard way. Why not be a crowdfunding hero and share your experience with others who are facing the same challenges. Help them to conquer their barriers, and they might just surprise you with something amazing in return. While the number of crowdfunding platforms is constantly increasing in all countries, the regulatory framework is expanding..